The Next-CSP project together with the University of Edinburgh is organising on the 6th of June, 2018 a seminar on dispatchable renewable energies with a focus on the Next-CSP concept in the afternoon. 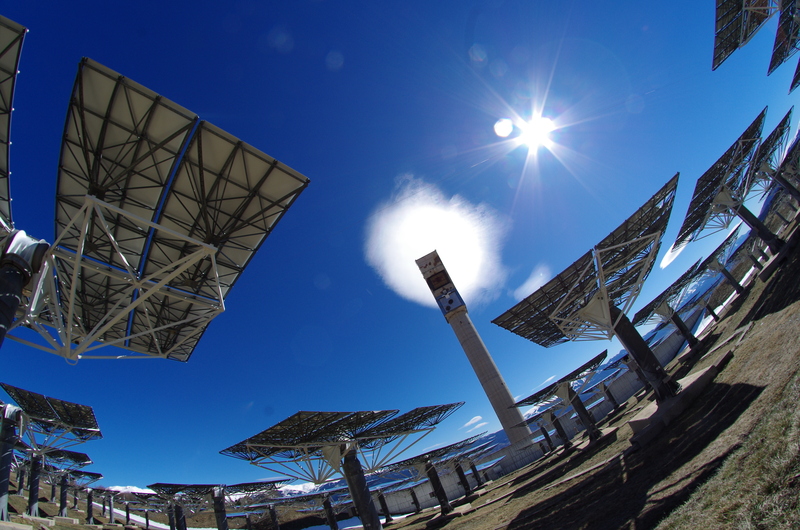 The seminar, organized jointly by the University of Edinburgh and the H2020-funded Next-CSP solar energy project, intends to deal with some of the recent developments in various areas of renewable energy, with special emphasis on biomass and concentrated solar power. Modern renewables require a broader view of the energy pathway beyond electricity generation including transmission, storage and end-use if a transition to renewables – meaning the reliance on their major shares – is attempted. The seminar will provide descriptions, data, facts and figures of the major technologies that have the potential to be Game Changers. The deadline for registration has been extended to the 4th of June. This is a free event, no registration fees are requested and the lunches are offered by the project.